We’re proud to be Bay Weekly’s Best of the Bay winner for Best Bakery, Best Coffee House, Friendliest Wait Staff, Best Smoothie / Milkshake, and Best WiFi Hot Spot! Thanks to everyone that voted! Subscribe to our Facebook page to hear about the freshest pastries and the coffees we’re roasting each day. Don’t miss our fireplace in the winter and Zmoooothies in the summer, and our drive thru year-round! Click here to see what the cafe looks like! 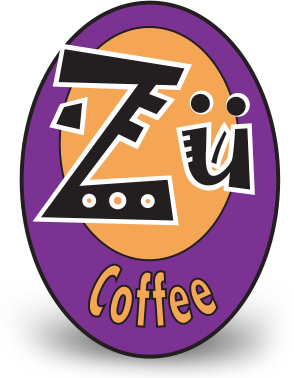 © 2019 Zü Coffee. All Rights Reserved.